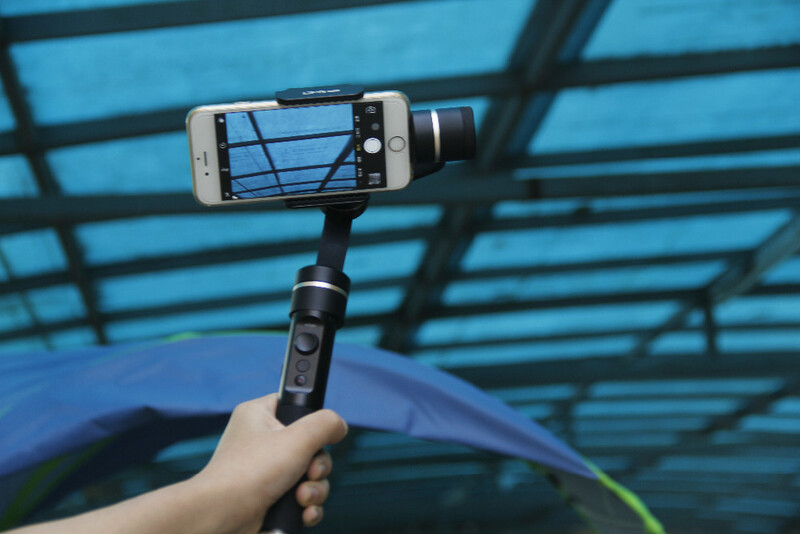 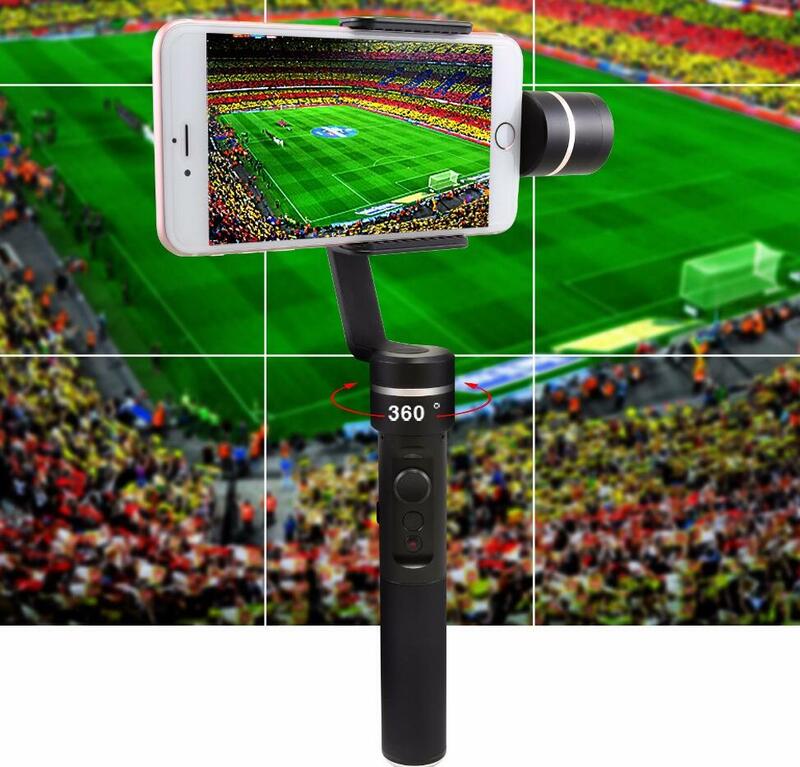 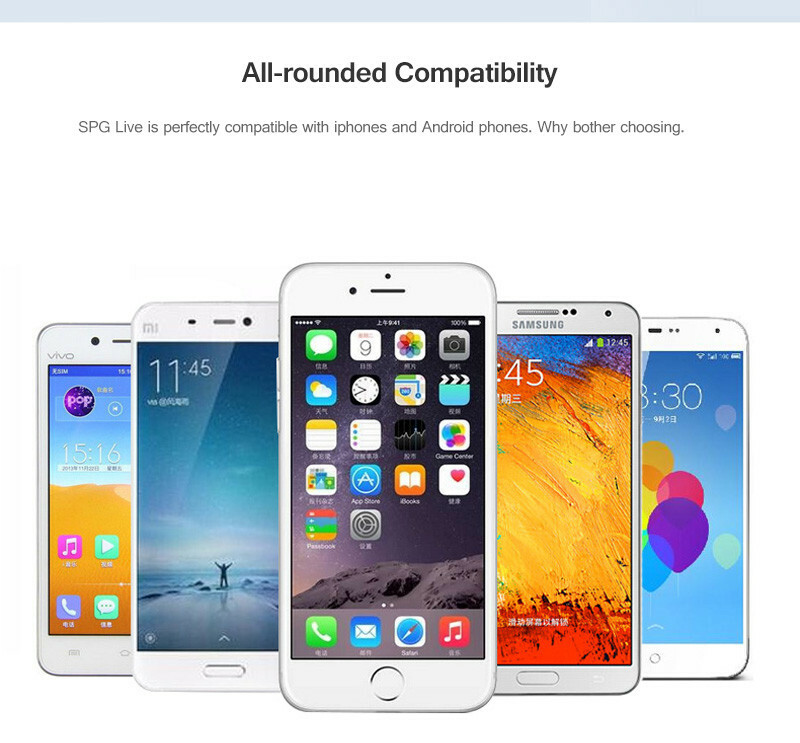 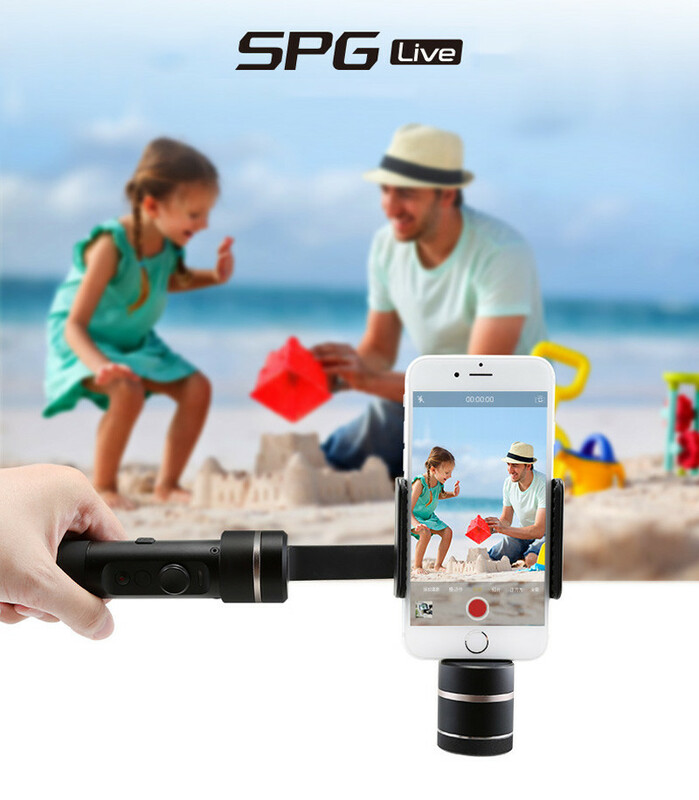 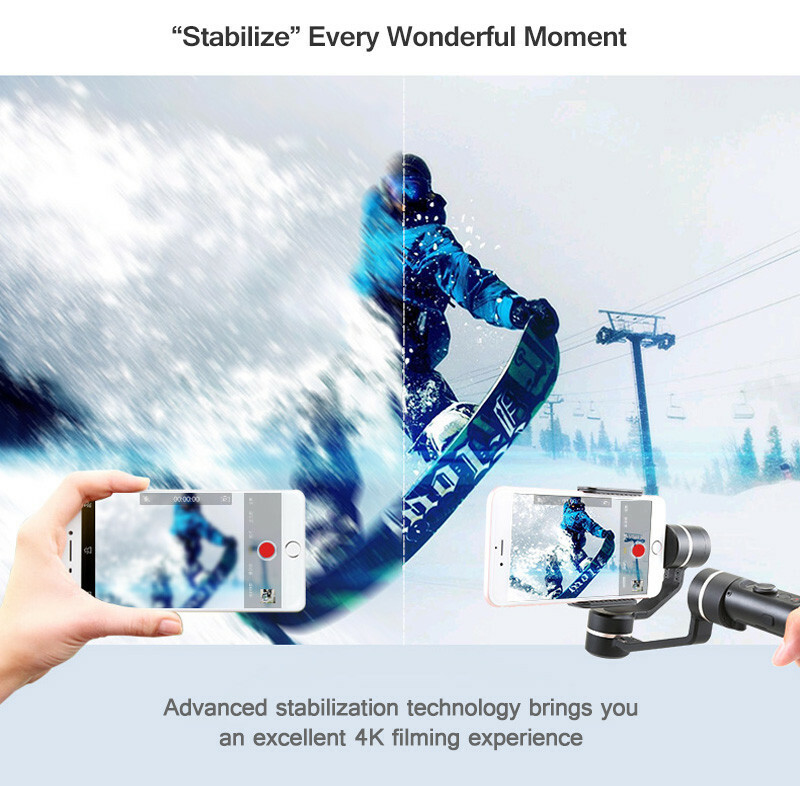 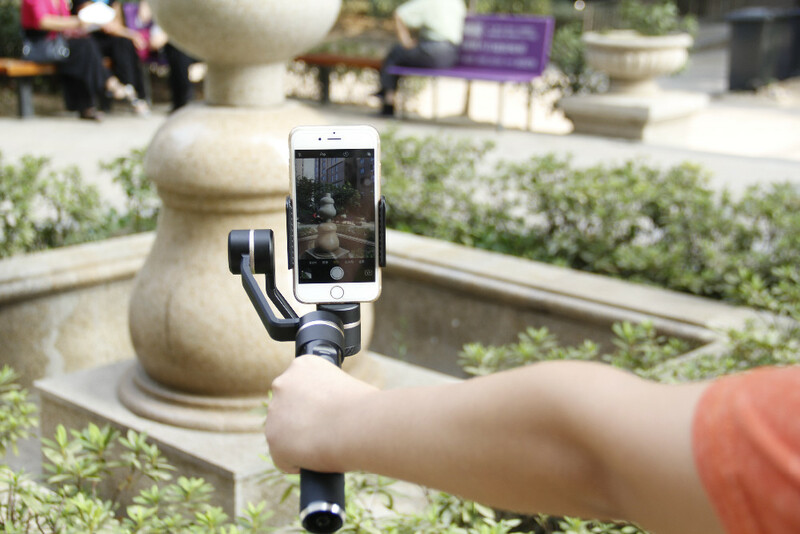 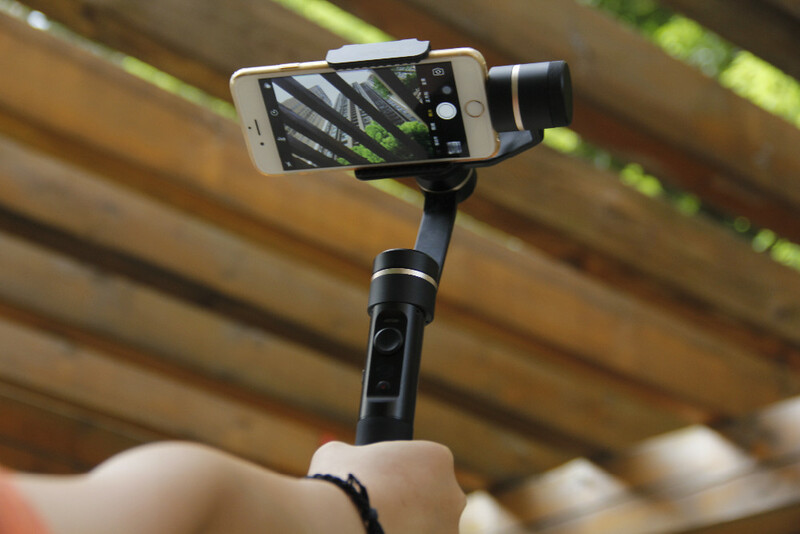 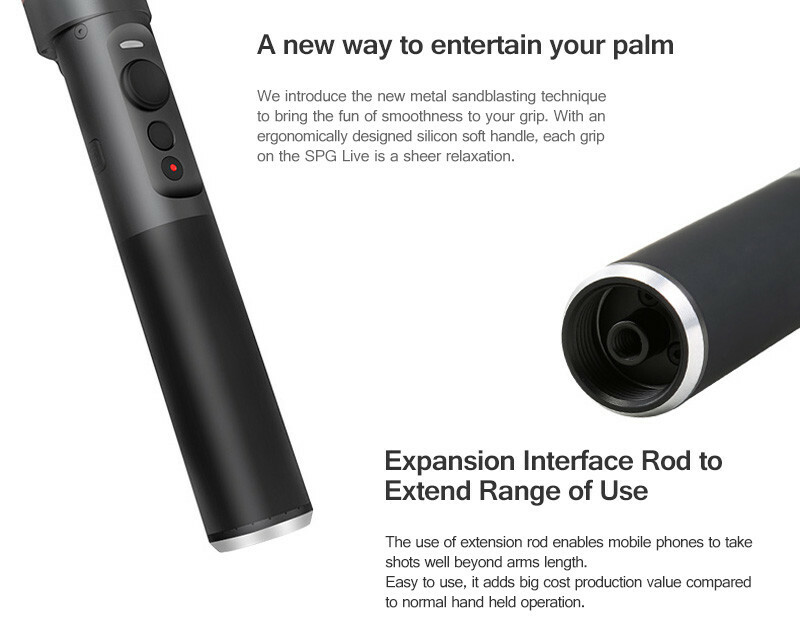 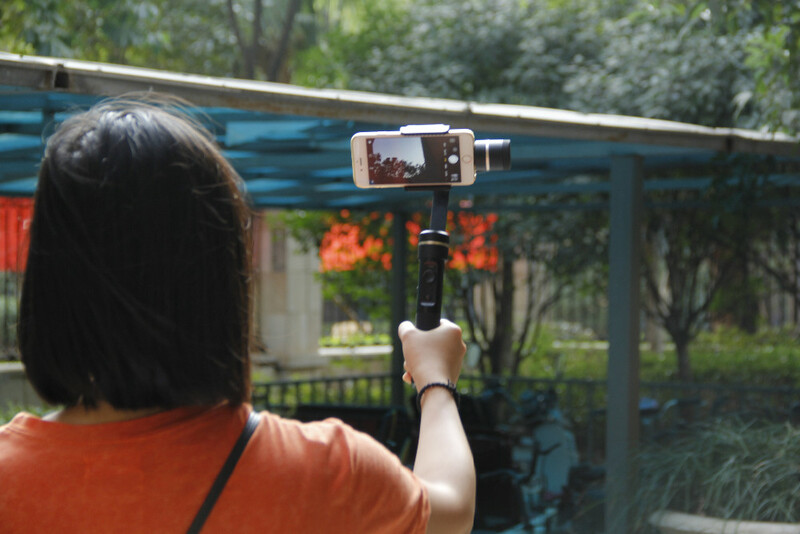 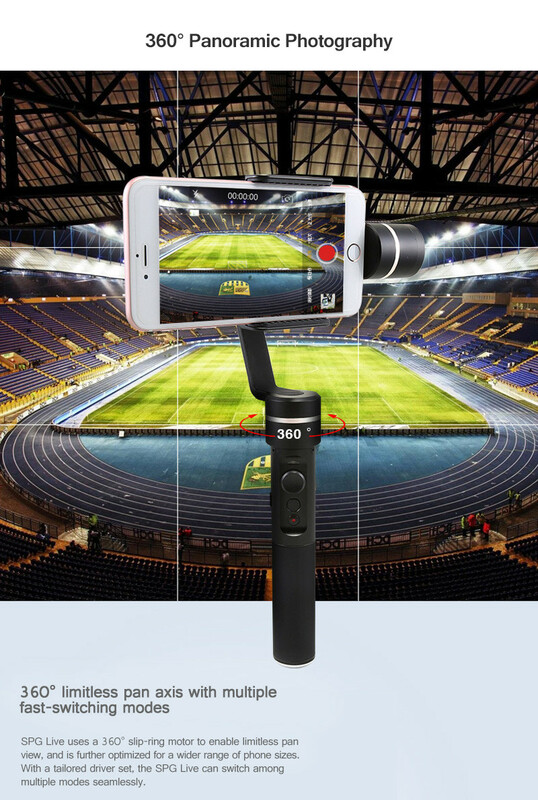 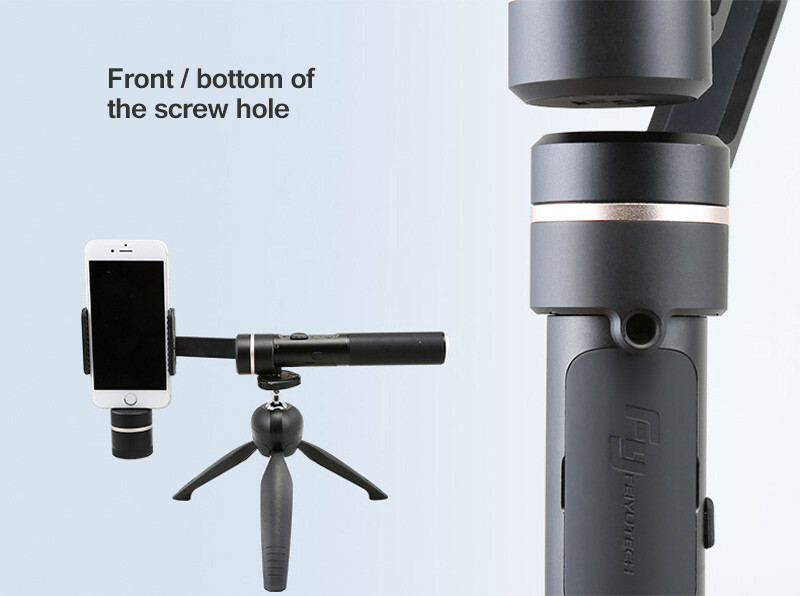 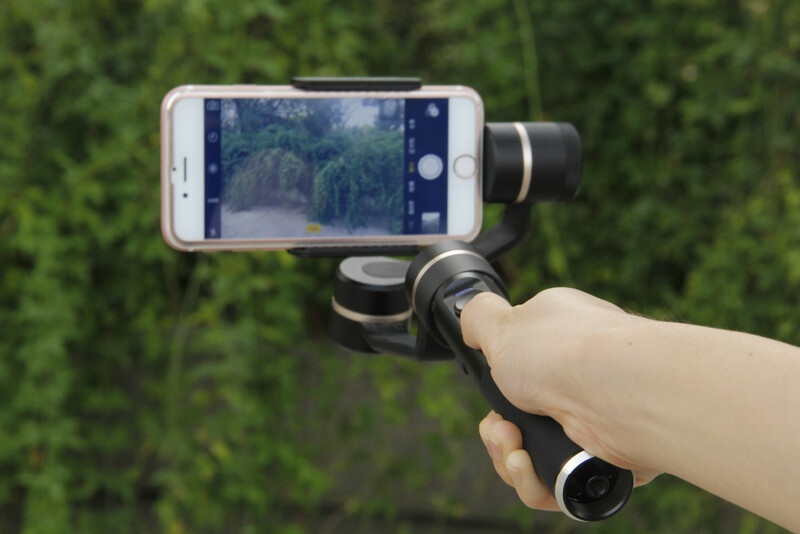 SPG Live uses a 360° slip-ring motor to enable limitless pan view, and is further optimized for a wider range of phone sizes. 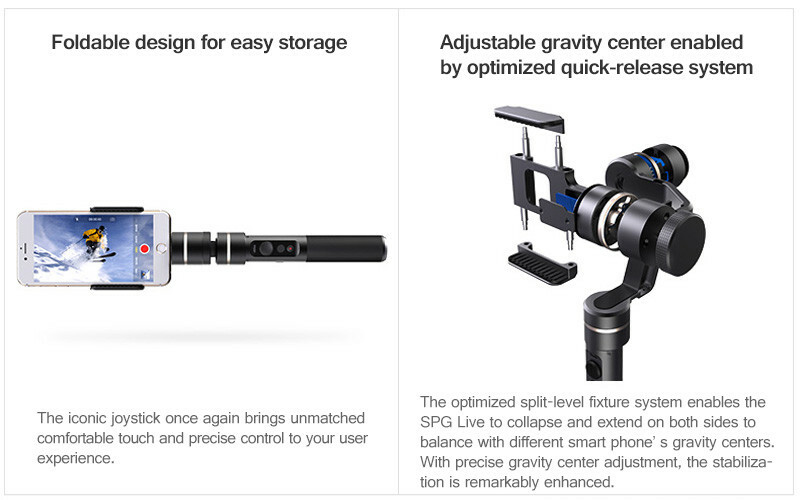 With a tailored driver set, the SPG Live can switch among multiple modes seamlessly. 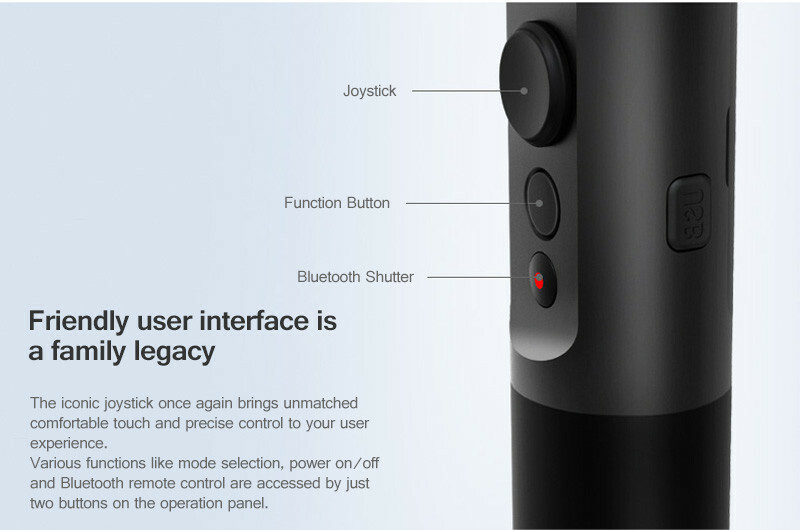 The iconic joystick once again brings unmatched comfortable touch and precise control to your user experience. 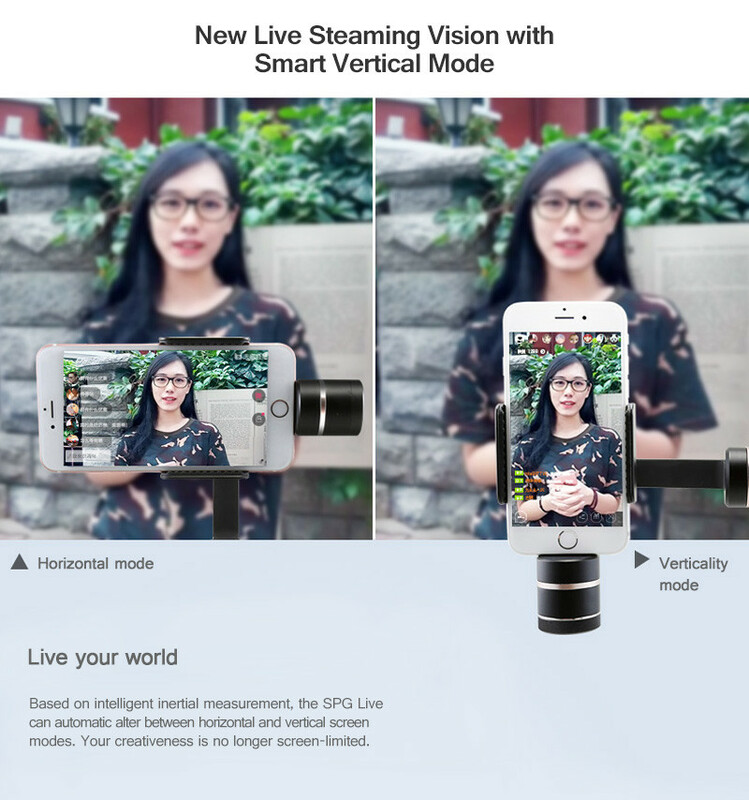 The SPG Live enables a vertical screen mode by a simple tilt to either side. 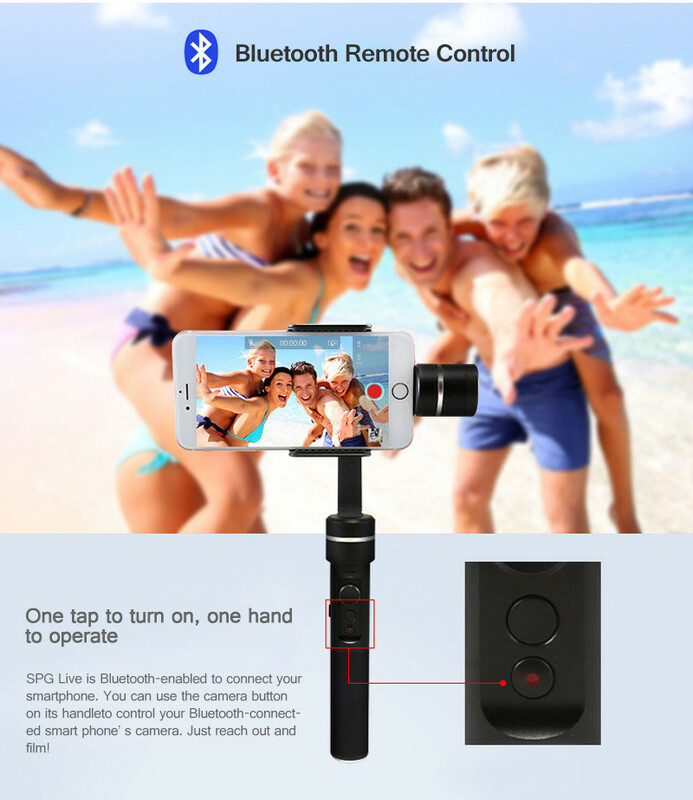 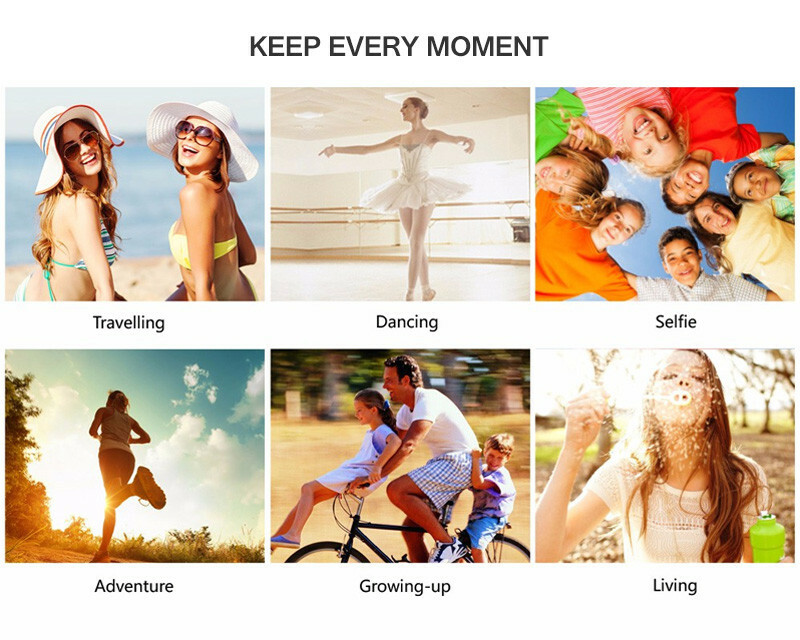 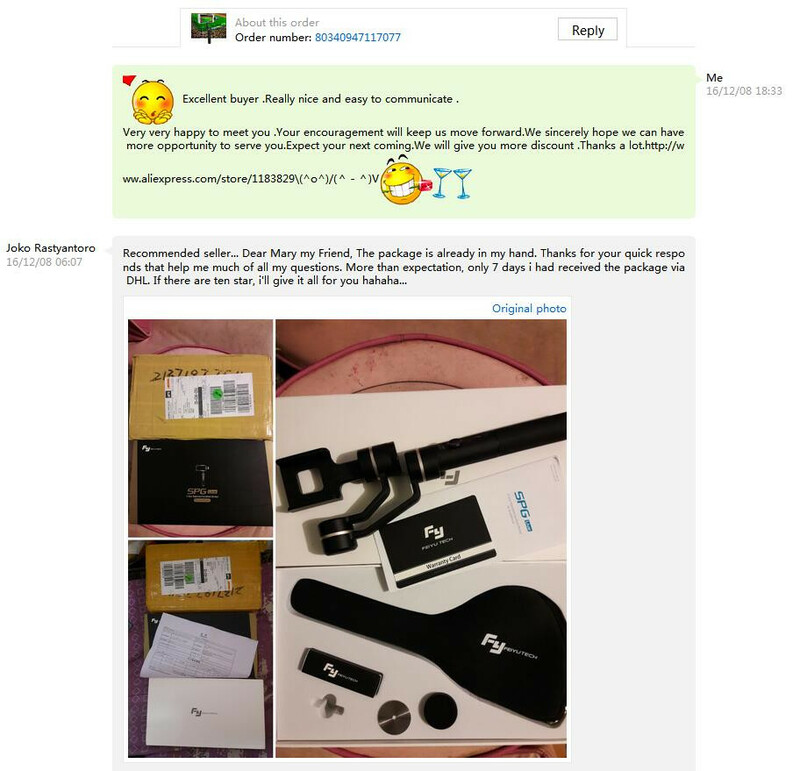 Just tilt the SPG Live and stay centered, you will have all the attention in your live stream. 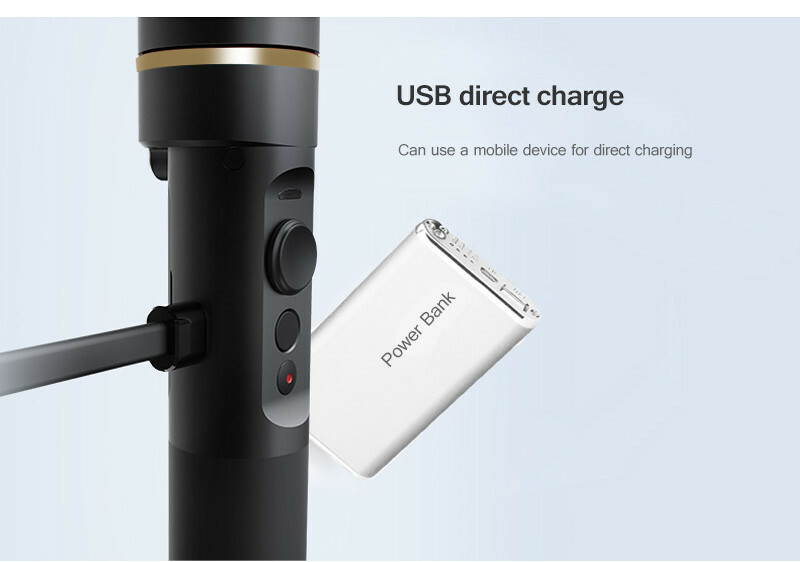 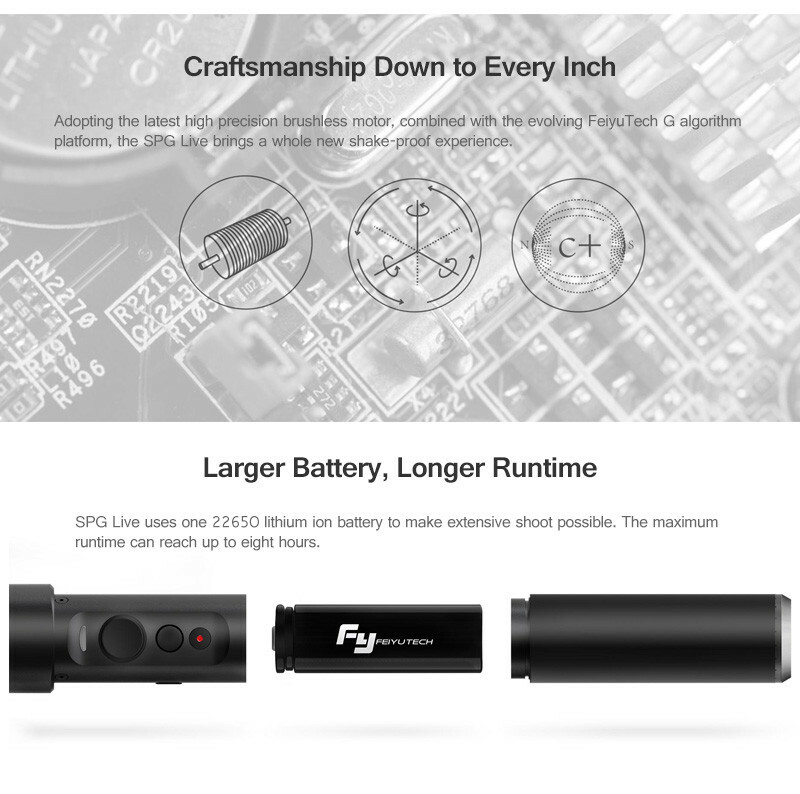 Based on intelligent inertial measurement, the SPG Live can automatic alter between horizontal and vertical screen modes. 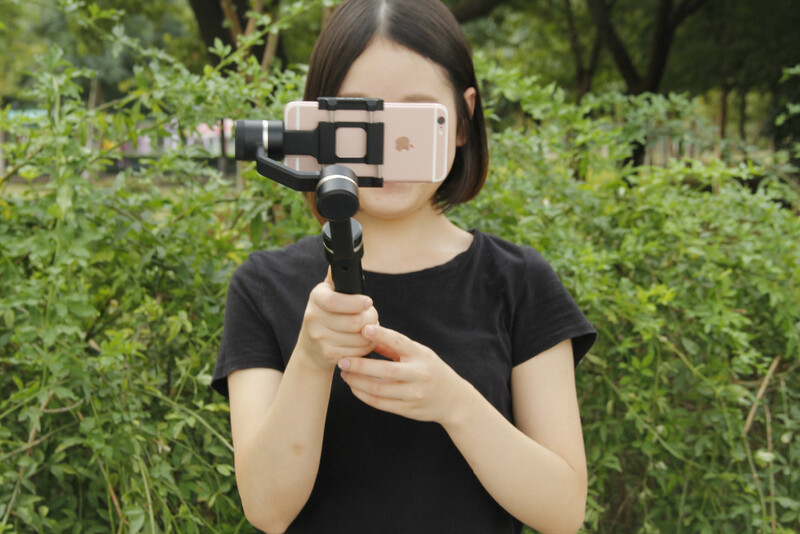 Your creativeness is no longer screen-limited. 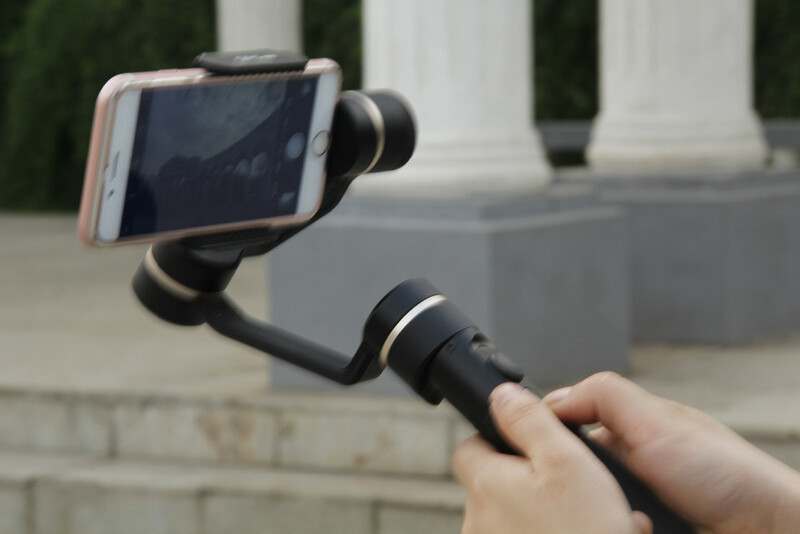 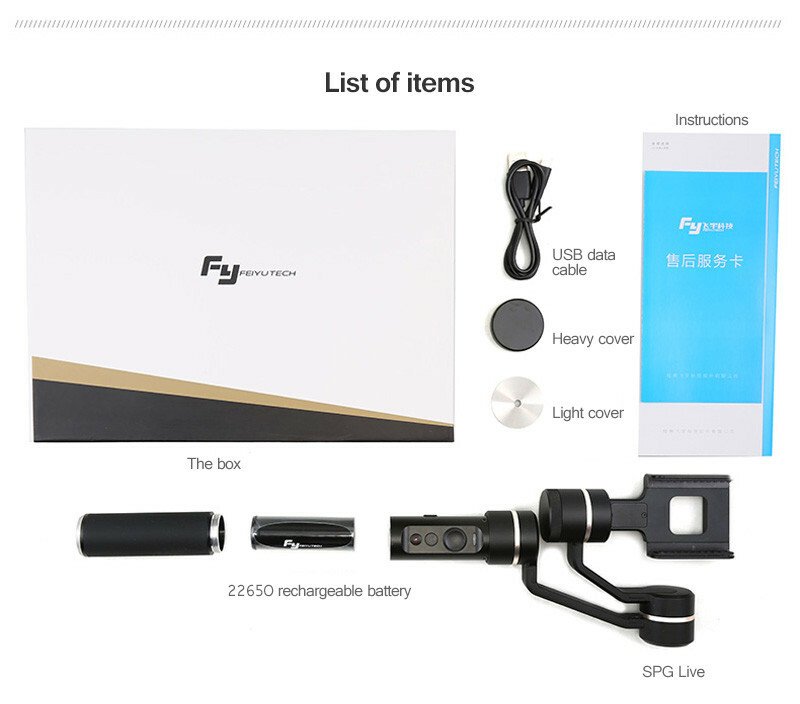 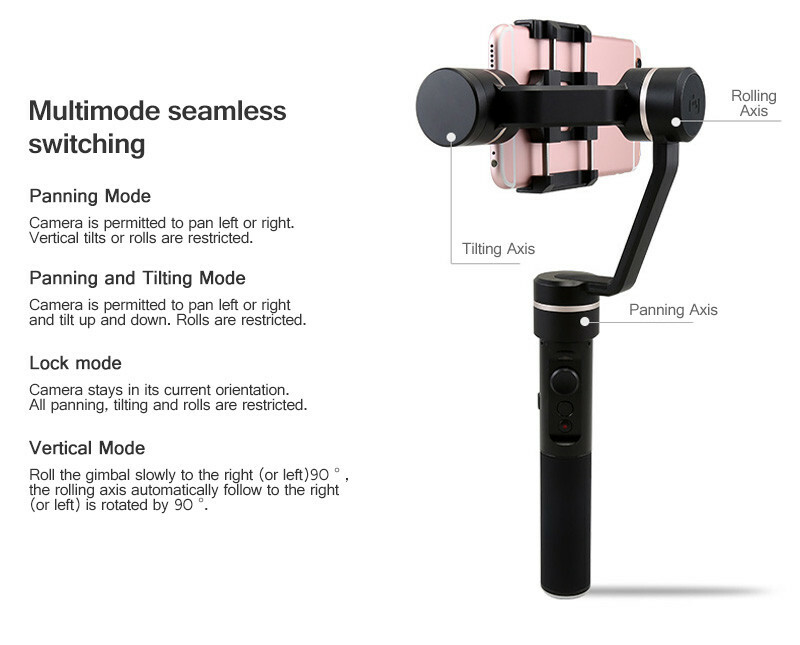 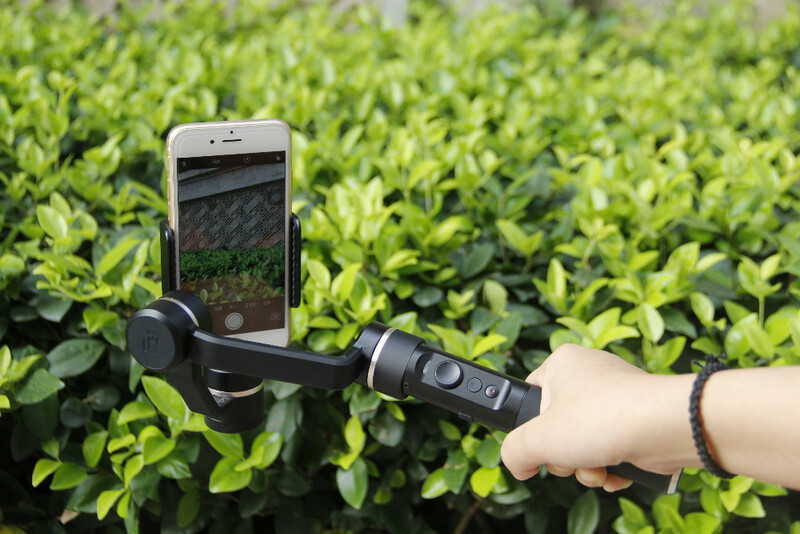 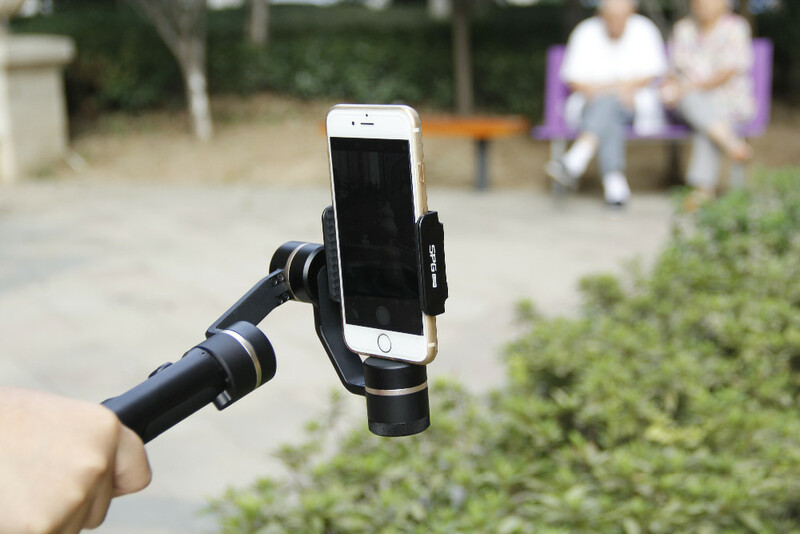 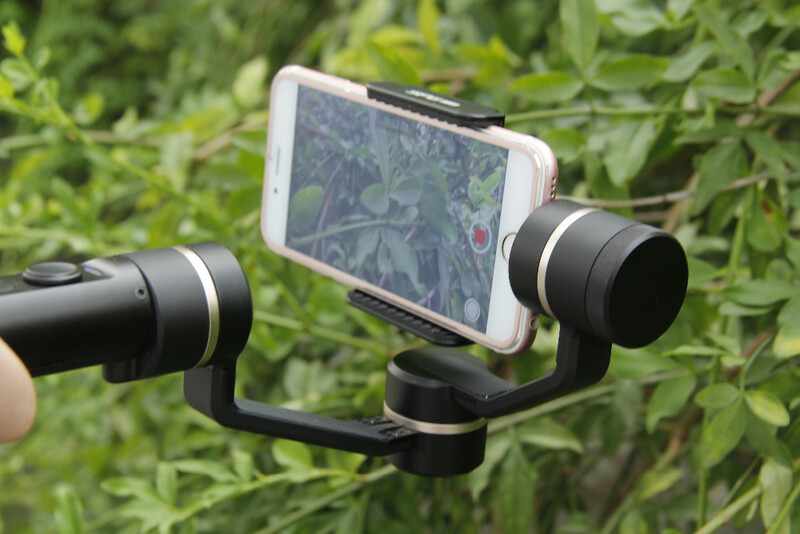 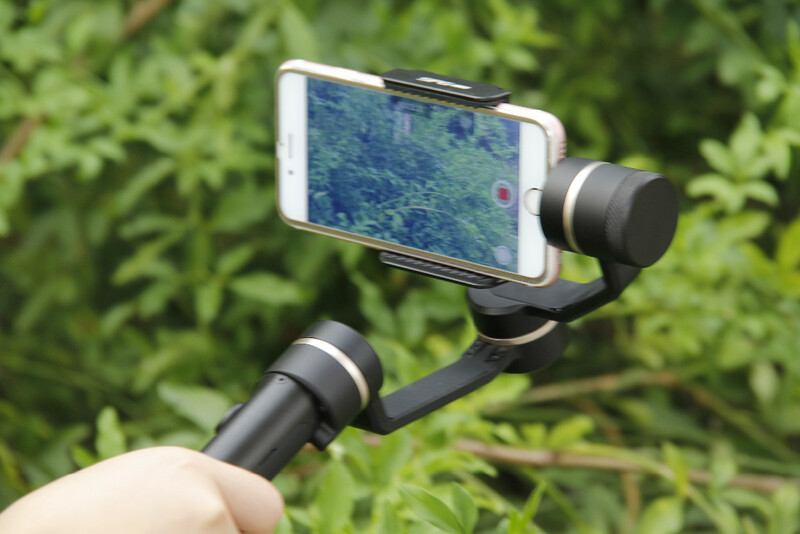 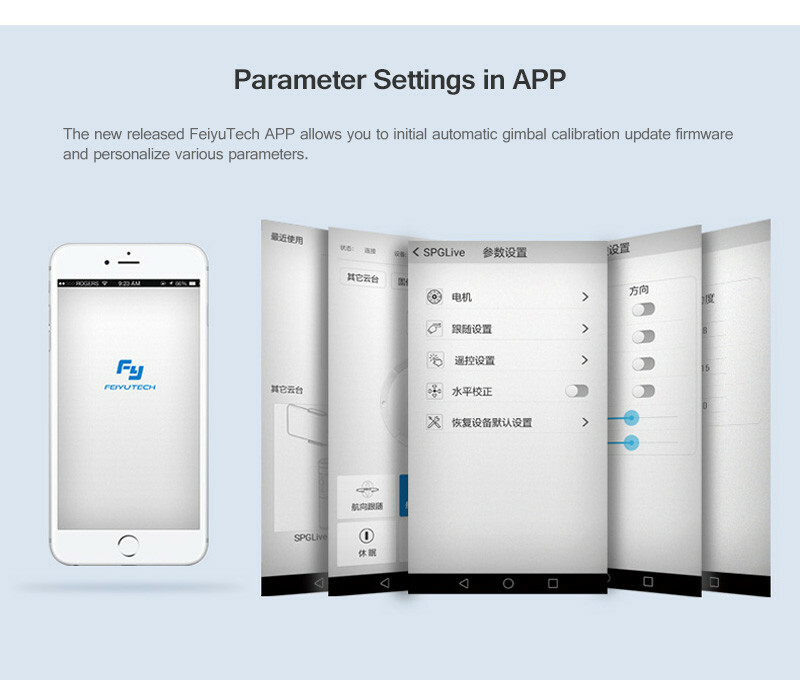 The new released FeiyuTech APP allows you to initial automatic gimbal calibration, update firmware and personalize various parameters.